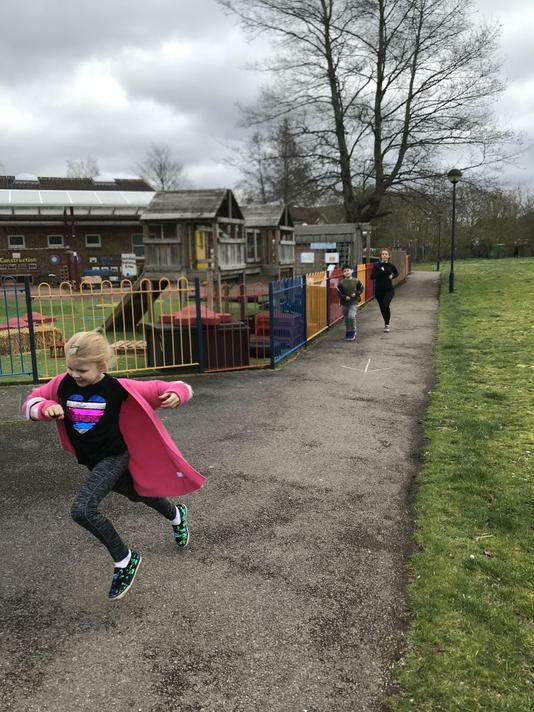 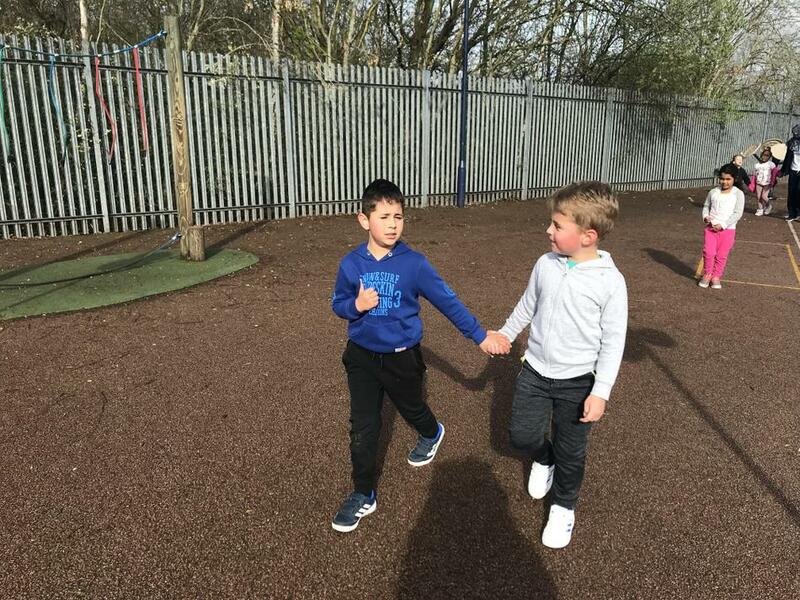 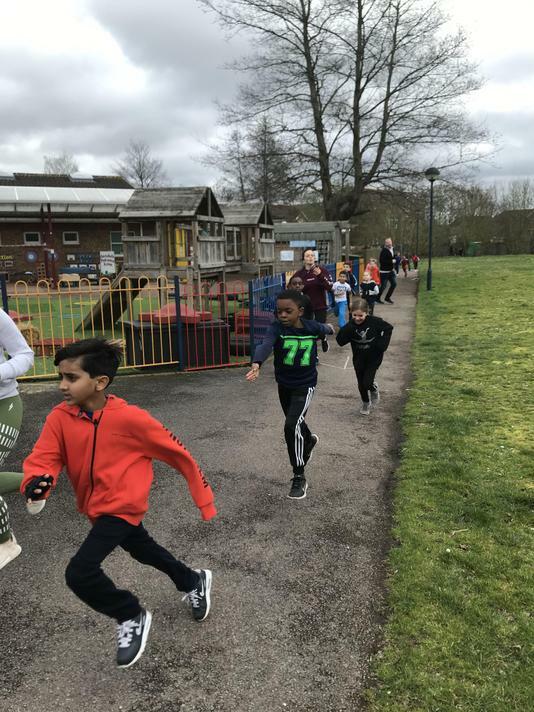 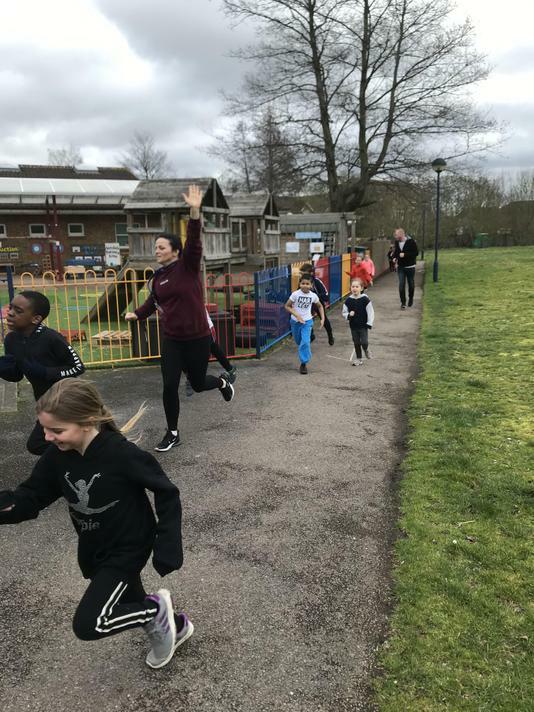 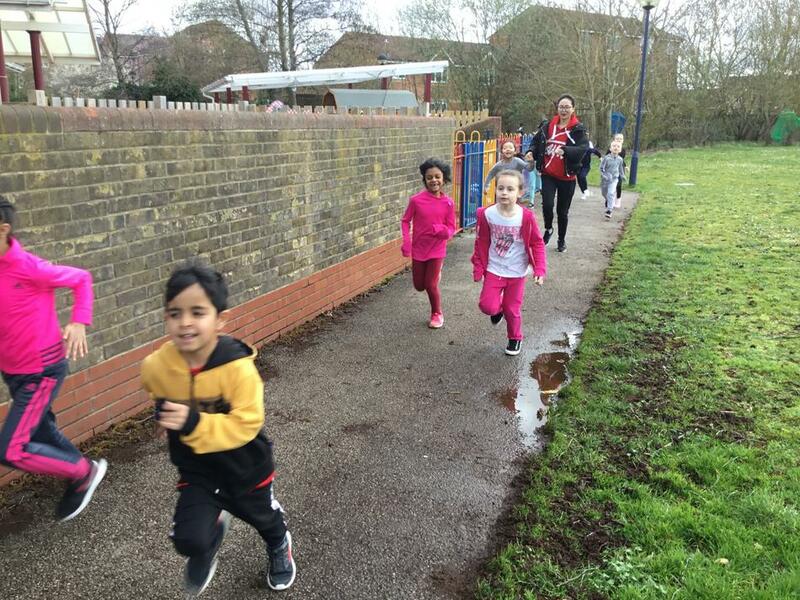 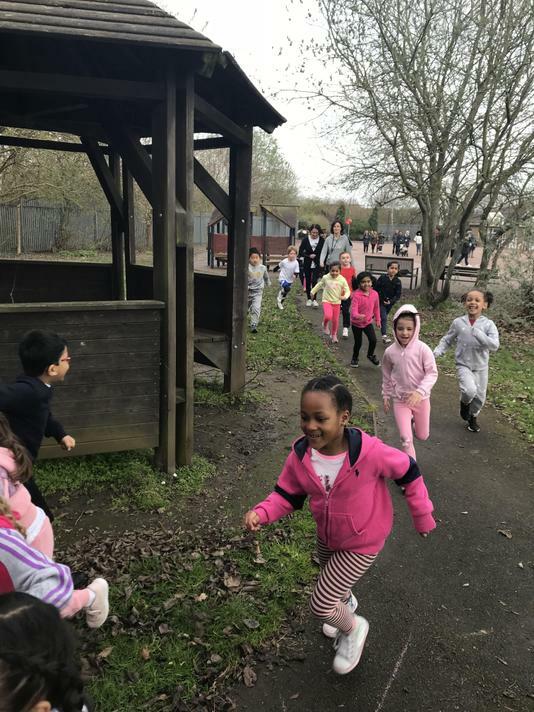 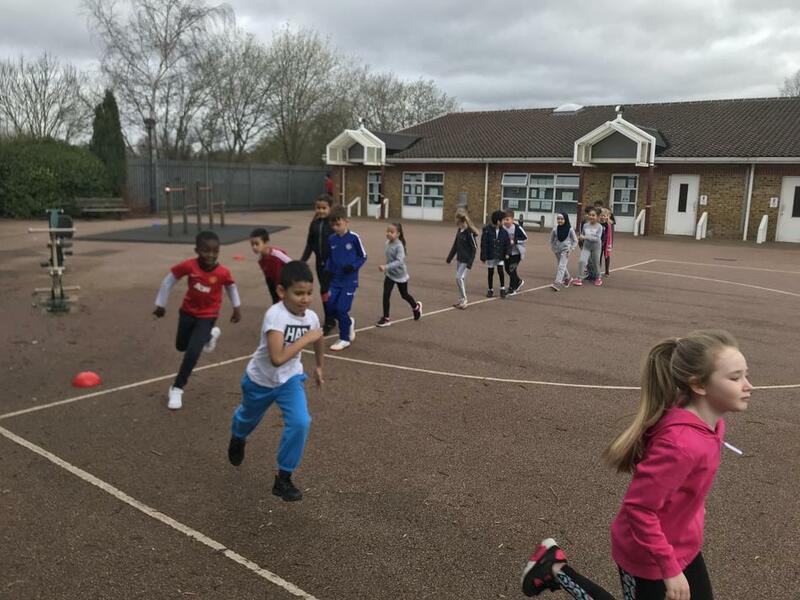 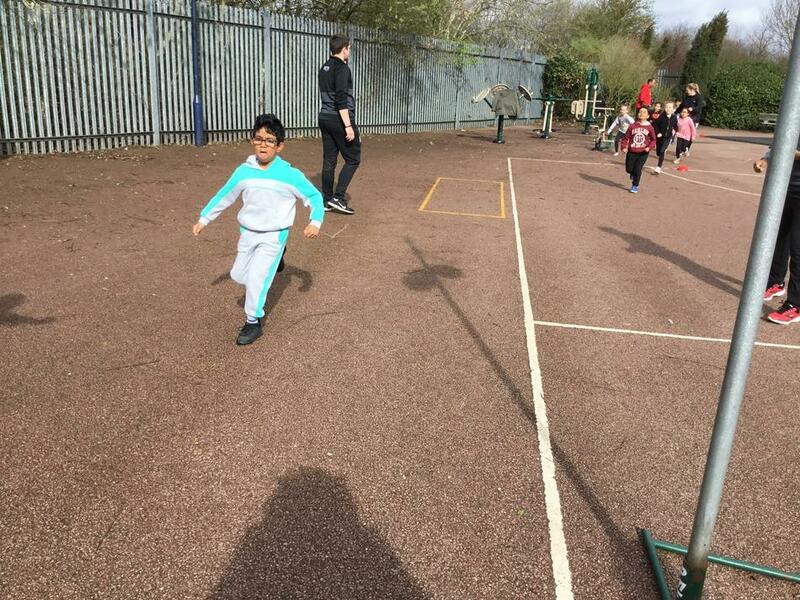 For Red Nose Day, we participated in the Mile Run to raise money for the Red Nose Day charity. 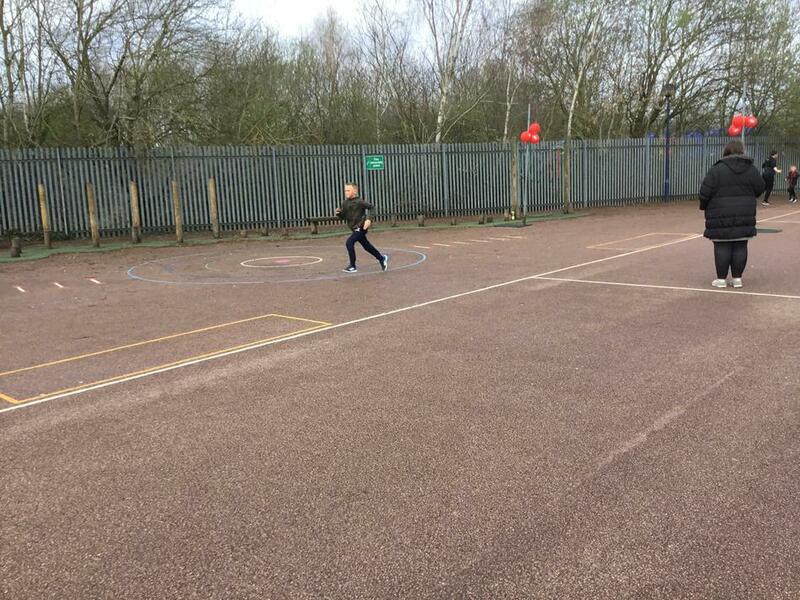 Thank you to all pupils who participated and raised money. 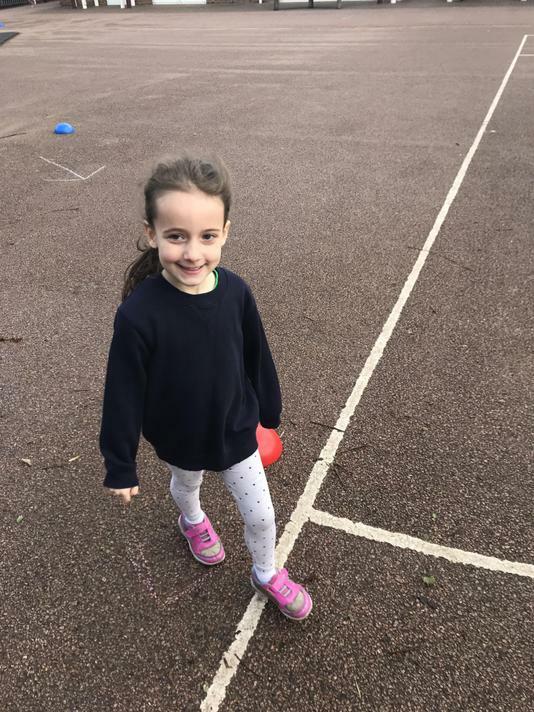 We Love Red Nose Day!